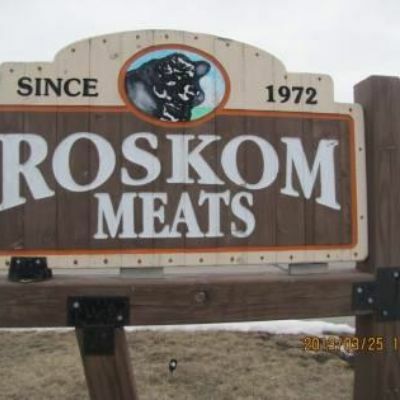 In 1972 Dave Roskom started cutting meat in his basement. 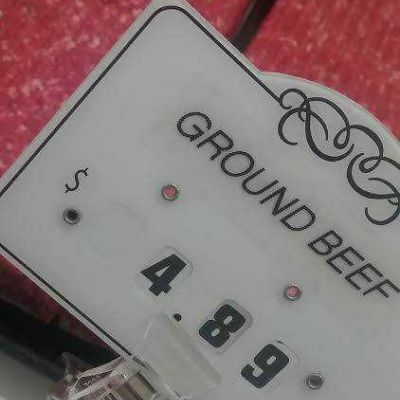 Local farmers would butcher on their farm and bring the meat to Dave for processing. Very soon an addition was added onto the side of his garage along with a beer cool and rails to hang beef. 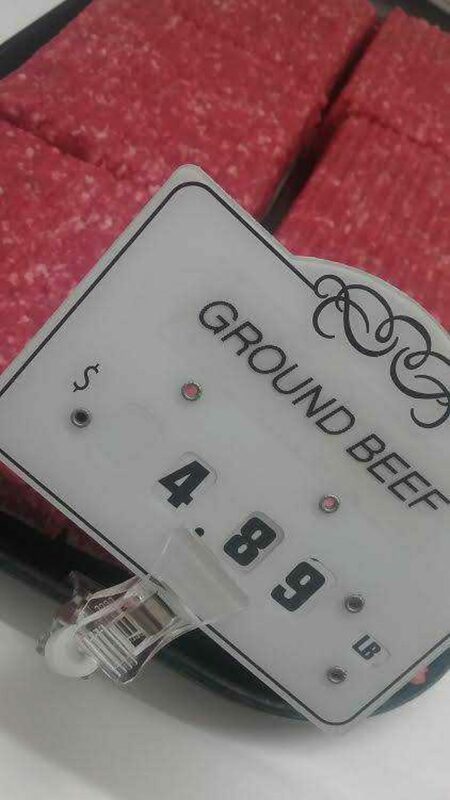 Two chest freezers held the customer’s meat until picked up. In 1973 Dave left his current employer and started his own business. A 20X40 cooler was added in 1974 and the beer cooler turned into a freezer. Summer of 1978 a holding area was built for cattle, offal room, kill floor and a new freezer. 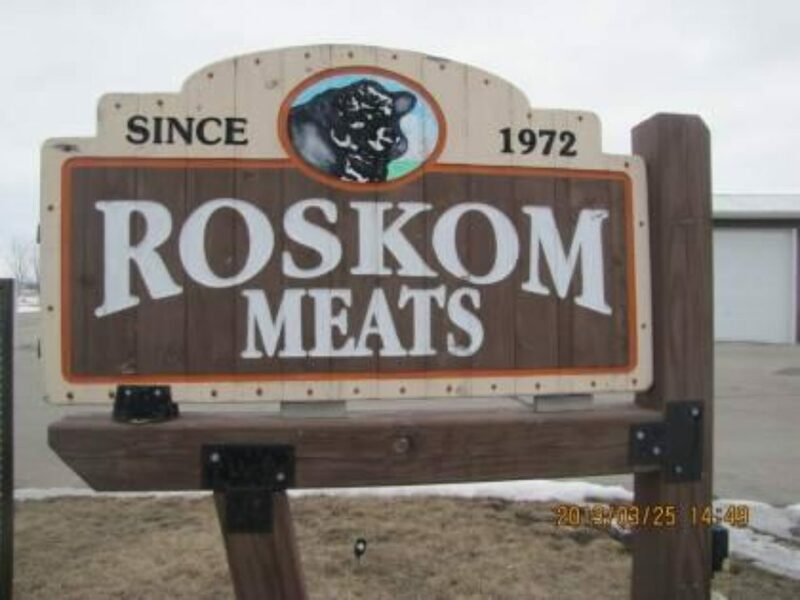 Outgrowing the facilities by 2003, Dave then invested in upgrading to the current establishment Roskom Meats at W803 Hwy S, Kaukauna (Freedom). 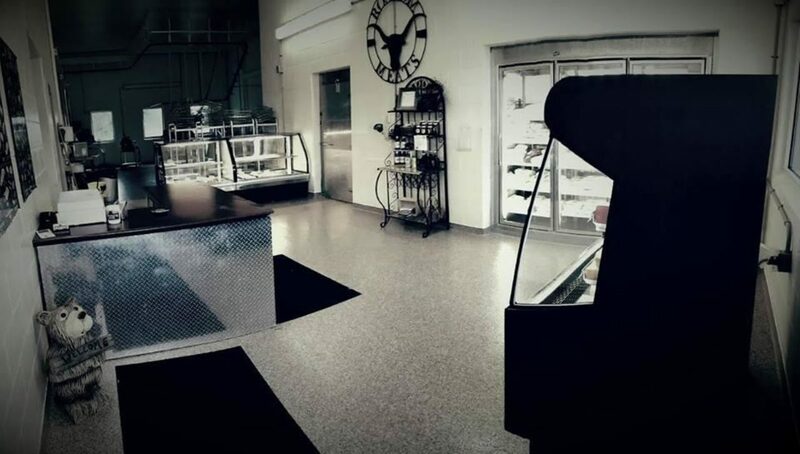 On January 1st, 2013, the business was purchased by the Joe and Faye Diedrich family, along with their 5 children (Curtis, Derrick, Tony, Ben, and Cianna) of Hortonville. All of the children are very active in sports, school, Church and 4-H. Jim Diedrich, Joe’s dad, purchased the family farm in 1959 and milked cows till 1997. 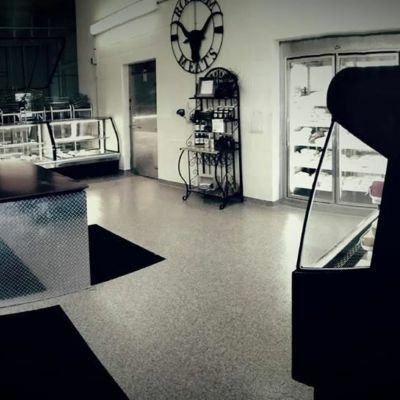 Joe and his brother, Rick, continue to raise quality beef and pork on the original farm.